Build Your New Custom Home Atop This Stunning Site And The Fabulous Views Of Las Vegas Strip. Rio Seco Golf Course And The Mountains Within The Gorgeous Park Like Setting! 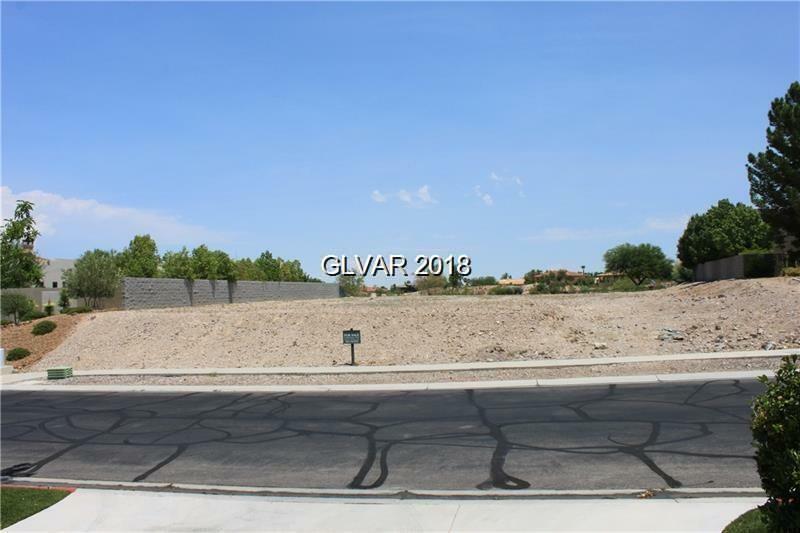 This Is The Only Lot Available Currently For Both Las Vegas Strip View & Golf View. Sid And Lid Is Fully Paid Off. Photos Are Renderings For The Property Done By Blue Heron! See The Beautiful Photos And Imaging The Endless Possibilities. Directions: South On Eastern Ave, To Grand Hills Teracina Entry On Left. Guard Will Direct You To The Lot.